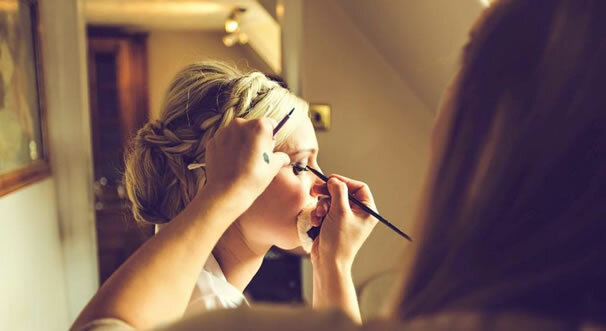 A deposit of £25.00 is required at booking/trial to secure your date, this will be deducted from the wedding day price and is non refundable. Full Payment is required 14 days prior to your wedding date. This can be paid by cheque (which must be received 18 days prior to wedding), directly into account or it can be paid at your trial. Travel expenses will apply outside of 15 miles from my location (ME206NQ) and congestion charges and parking fees will be charged if they are incurred.